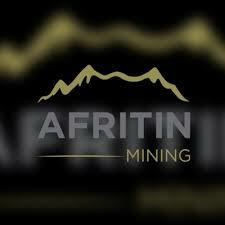 Aim-listed tin newcomer, Afritin Mining, said it has achieved ‘excellent recoveries’ in the Dense Medium Separation (DMS) test work on a bulk sample of 2 tonnes, for the upgraded phase 1 processing plant at its Uis Tin Mine, Namibia. 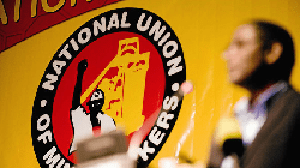 The company, which also has assets in South Africa said the sample is a potentially representative sample of the V1, V2 pegmatite bodies – pits the company said were previously identified as priority targets to supply feed to the upgraded processing plant on the mine. It said more than 85% stage 1 tin recoveries in 2.66 and 2.62 g/cm3 cut densities and up to 91% recoveries in second-stage separation (at a cut density of 2.9 g/cm3) were achieved during the test work. 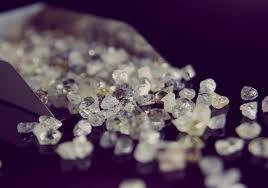 AfriTin also achieved more than 60% SnO2 grade in the final concentrate following removal of muscovite (a potential by-product). 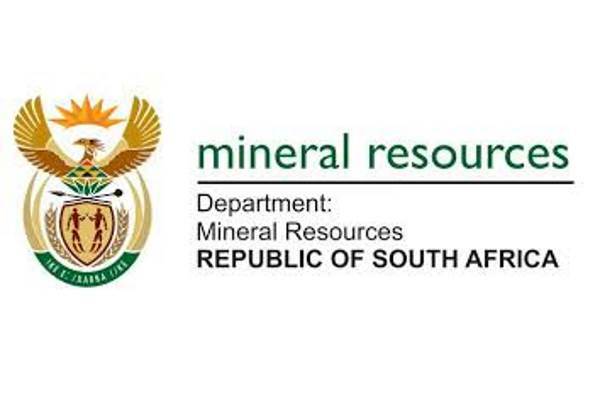 The company said these initial results confirm the beneficiation potential of the Uis pegmatites to produce a high-grade tin concentrate from a coarse run-of-mine feed.